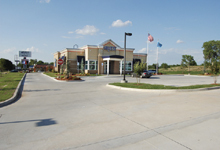 Arvest Bank - Keystone Engineering and Land Surveying, Inc. 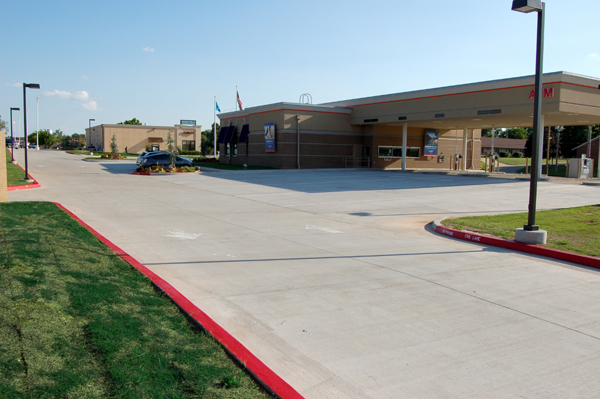 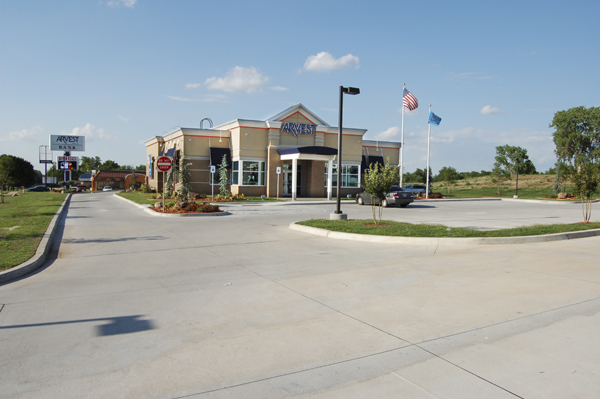 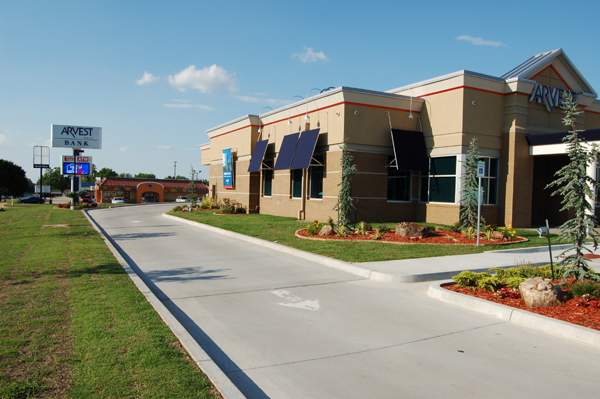 In recent years, Keystone has provided engineering services for construction of Arvest Bank branches in Stillwater, Edmond, Elgin, and Yukon, Oklahoma. 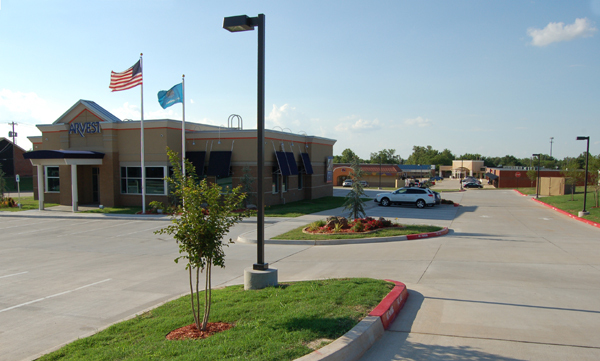 At the various locations Keystone has been responsible for site design, grading, FEMA floodplain compliance, and storm water drainage and detention. 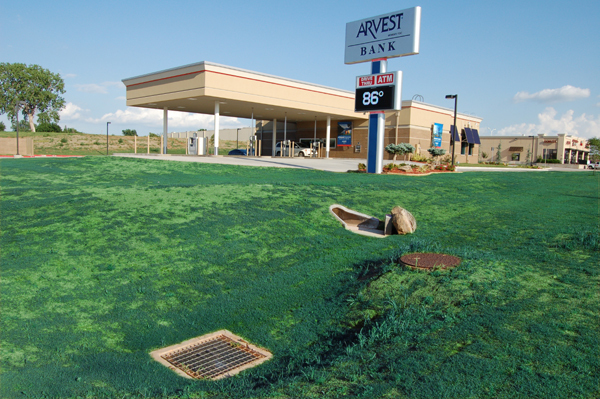 Keystone has worked with officials in all municipalities to ensure code compliance and with ODOT to ensure compliance with drainage and access requirements on state roads.